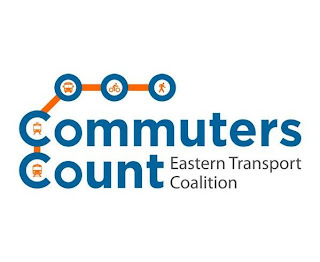 ONE million residents living in the eastern suburbs can’t wait until 2028 for the missing links in Melbourne’s public transport infrastructure to be delivered and as the election draws nearer, the Eastern Transport Coalition is reminding the government that Commuters Count. 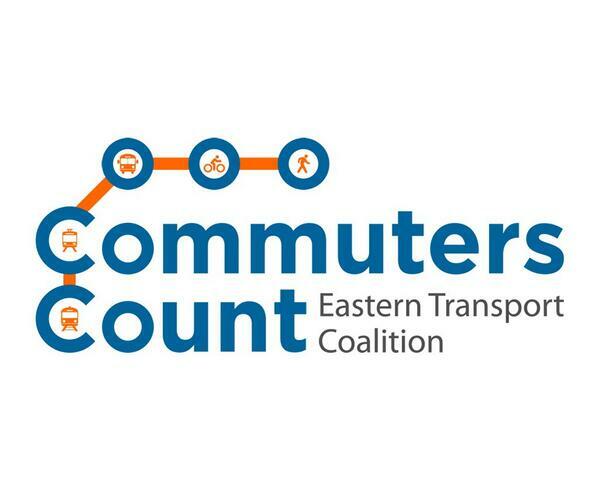 Commuters Count is a campaign being run by the ETC to encourage the community - those who use public transport and those who would like to but currently don’t have a viable option – to make their voices heard. ETC chairperson, Cr Samantha Dunn said the ETC supported the Victorian Government’s plan for expanding and improving the rail network but wanted it delivered quicker than the 15 years stated in the PTV Network Development plan. “The million residents of the eastern suburbs can’t wait till 2028 for the generational improvements needed for rail. By that time it will be a generation since they were promised and that’s too long,” Cr Dunn said. “The current debate of road versus rail ignores the real need of commuters and businesses alike – the eastern suburbs of Melbourne need better transport infrastructure and sooner than 15 years. “The ETC needs both the state and federal government to find and commit to more funding to accelerate the delivery of public transport infrastructure and we are calling on local candidates in the Federal election to show their support for the funding of urban rail by the Federal Government. “In the lead up the launch on 20 August we are asking commuters to make their views known by tweeting about how their trip could be better using the hash tag #commuterscount and liking our Facebook page. The State Government to accelerate the delivery of the Melbourne Metro and Stage 3 projects. The ETC is made up of seven eastern suburban councils, Greater Dandenong, Knox, Manningham, Maroondah, Monash, Whitehorse and Yarra Ranges, and represents the public transport needs of more than one million residents. The absolute need for more funding for public transport cannot be overstated. It is another one of those issues that directly affects far more people than car travel!